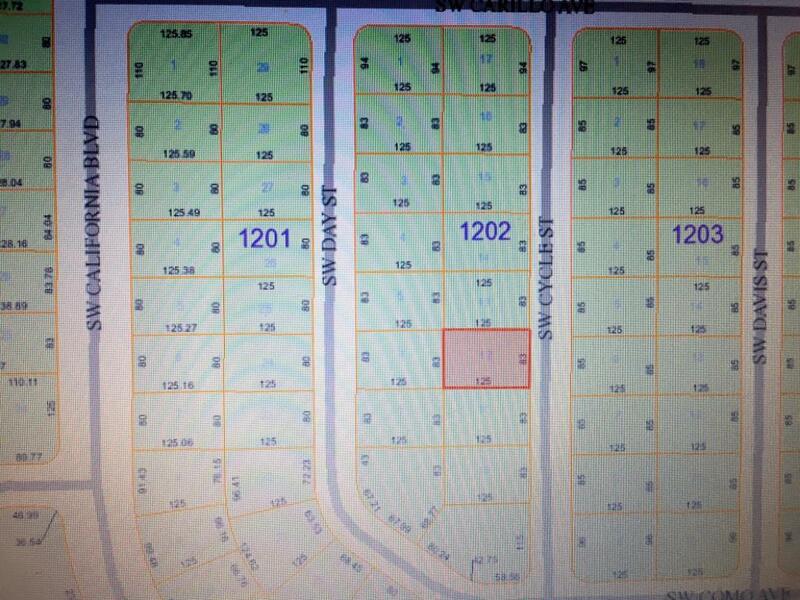 BEAUTIFUL WIDE LOT IN AREA OF NEWER HOMES. (83' WIDE). CLOSE TO CROSSTOWN I95 EXIT & ST LUCIE WEST SHOPPING. BUILD YOUR DREAM HOME HERE, PROPERTY HAS CITY WATER AND SEWER AVAIABLE. ADJACNT LOT #11 ALSO AVAIABLE.